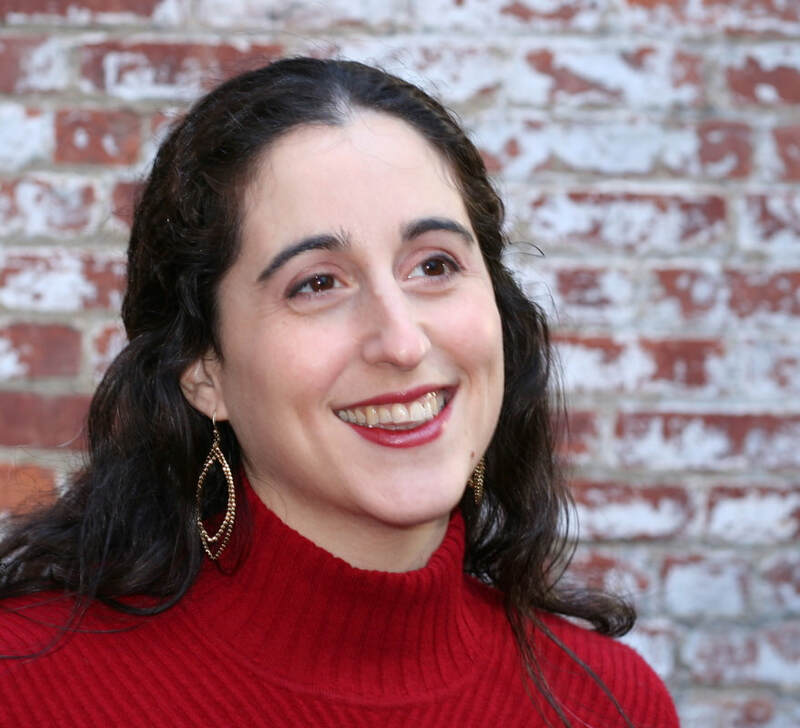 Composer Karen Siegel draws on her experience as a vocalist in her creation of innovative choral and vocal works. She is the winner of the 2014-2015 POLYPHONOS Choral Composition Competition, in the National Composer category. This prize is awarded by The Esoterics vocal ensemble, and will result in the commission of a new work to be premiered by the ensemble in Seattle. She was also recently awarded Boston Metro Opera’s 2014 Merit Prize for her song cycle Reflections on Espionage; and she received first prize in the New York Virtuoso Singers 2013 Choral Composition Competition for her humorous a capella choral work from 2006, Confessions from the Blogosphere, which sets excerpts from online blogs. Other honors include the CUNY Graduate Center 2009 Starer Award and being a winner of the 2008 Manhattan Choral Ensemble Commissioning Project Competition, which resulted in the work Saguaro, inspired by the desert landscape and history of Tucson, Arizona. Saguaro was recorded by C4: the Choral Composer/Conductor Collective and has been accepted into the PROJECT : ENCORE database of Schola Cantorum on Hudson. A founding member of C4, Karen has benefitted from years of mentoring by her conductor colleagues in the ensemble and is active as a conductor both within C4 and in performances of her own works. Karen recently received a PhD in composition from the CUNY Graduate Center, where she studied with Tania León. Karen also holds degrees from Yale (BA in psychology) and NYU Steinhardt (MM in composition), where she studied with Marc-Antonio Consoli. Additional education includes composition studies with Conrad Cummings at the Juilliard Evening Division and choral conducting studies with Péter Erdei at the Kodály Institute in Kecskemét. In the spring of 2015, Karen will be on the faculty at Drew University. Her works are both published by See-A-Dot Music Publishing and self-published through Chestnutoak Press on her website, www.KarenSiegel.com. Karen lives in Hoboken, New Jersey with her husband and son.